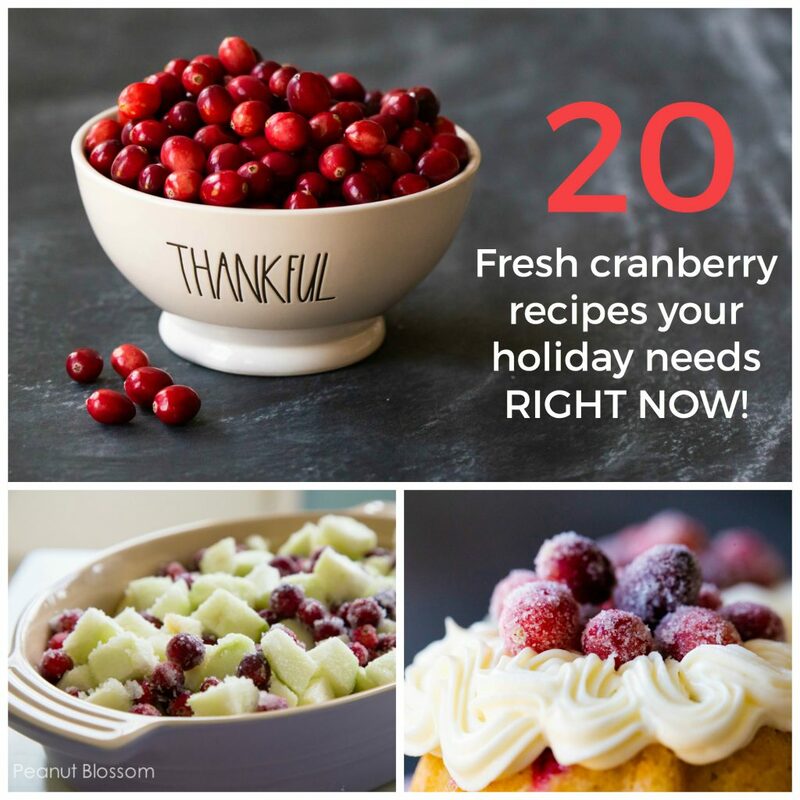 If you need fresh cranberry recipes for Thanksgiving or your next holiday gathering, you’ve come to the right stop. These easy and delicious ideas are the perfect way to showcase this tart seasonal fruit. From cranberry relish to sugared cranberries, you’ll find the prefect way to bake with cranberries here! 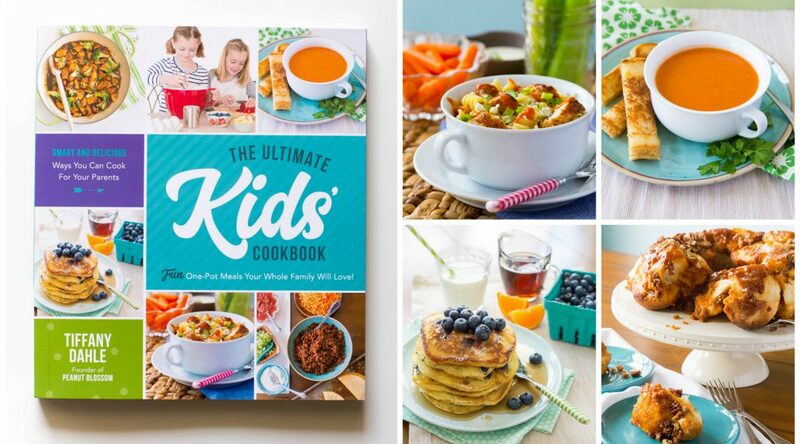 Want more holiday ideas? Get all our favorite Thanksgiving recipes here. As a kid, I absolutely couldn’t stand cranberry sauce. My mom wasn’t a huge fan so she didn’t bother with it for Thanksgiving. She always opted from the prepared cran-raspberry sauce from the canned goods aisle. Her thought was that the raspberry diluted the cranberry flavor enough to make it palatable. One year, our family purchased a catered Thanksgiving meal package that came with a homemade cranberry orange relish that has gained total infamy in our family lore. That recipe was DIVINE and completely changed my opinion of the traditional Thanksgiving side dish forever after. I have spent the last 20 years trying to duplicate that cranberry relish magic. 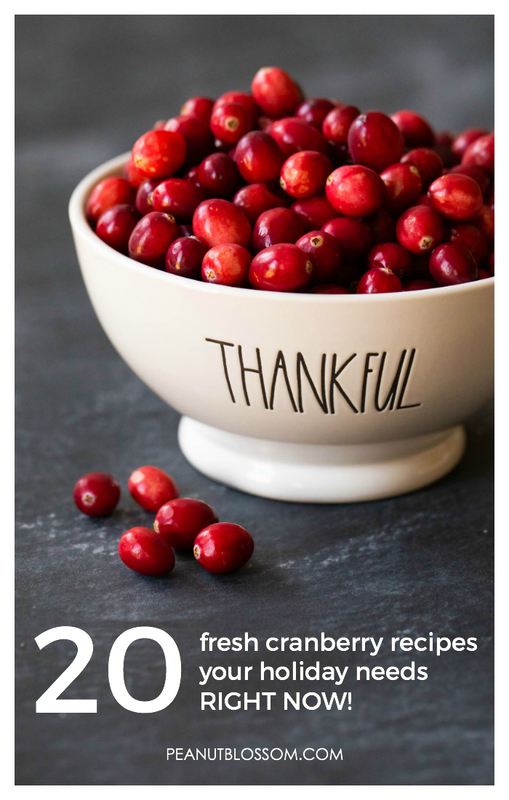 I’ve come close and I’ll share the recipe soon but in the meantime wanted to round up some of the very best fresh cranberry recipes just in time for the holiday season. If you think you don’t like those gorgeous little tart fruits, you should give this list a chance. Pairing cranberries with vanilla, orange, lemon, or a variety of liqueurs can completely transform the experience. I can almost guarantee something from this list will be a match made in heaven! Did I miss your favorite?? Leave me a note in the comments, I’d love to add it to the list. 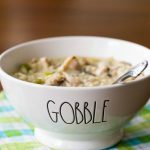 These Thanksgiving side dishes work just as well on your Christmas table! The flavor accents make your leftover options amazing. Cranberry apple crunch cobbler, a perfect side dish for kids! These are the best ways to introduce cranberries to kids — bury them in a sweet baked good paired with another flavor they love.